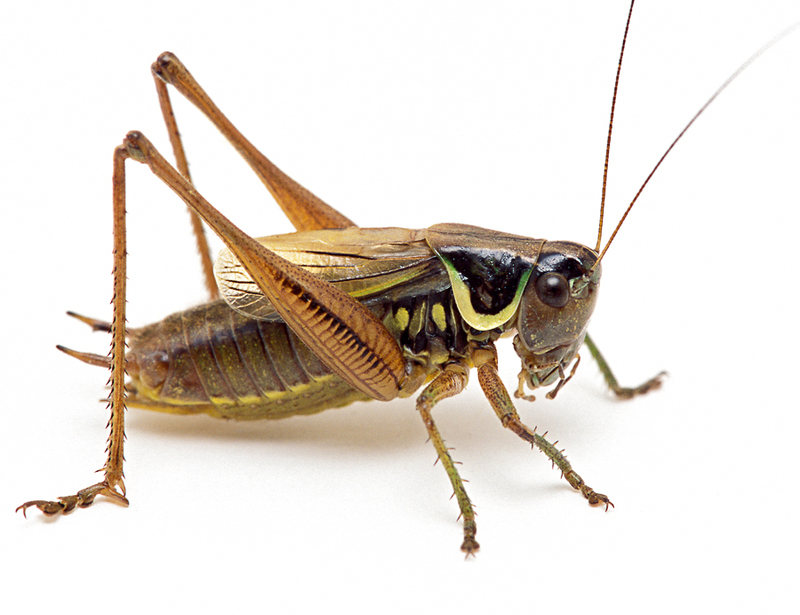 Song of a Roesel’s Katydid (scroll down for explanation and additional recordings!). At first glance the colorful Roesel’s Katydid looks like a short-horned grasshopper, but it is actually a member of the shieldback group. A European species, it was accidentally introduced to Montreal in the early 1950s and has since spread well into the United States. There is an isolated population in Illinois. Abundant in optimal habitat, the Roesel’s Katydid prefers open, grassy areas. 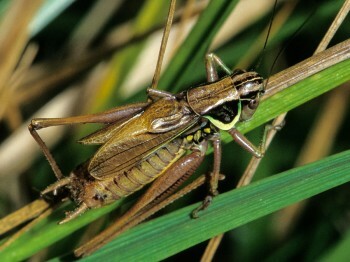 Males sing both day and night from the stems of grasses and weeds. Short-winged and long-winged forms occur. Autopsy revealed alveolar haemorrhage reactive type 2 pneumonocytes prinivil canada pharmacy and no..
Song: A high-pitched quavering buzz that may be given continuously, or in a broken series. The peak frequency is about 15 kHz. Song has a crackling quality similar to an electrical short. At close range it is hard on the ears. Sonogram of a Roesel’s Katydid. © Wil Hershberger.